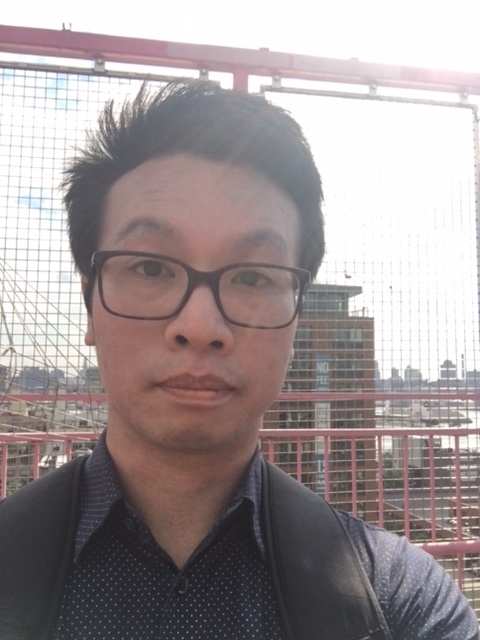 I am Henry Rutgers Term Chair in Data Science and Associate Professor in the Department of Mathematics and Computer Science at Rutgers - Newark. I have appointments in Psychology, Rutgers Business School, and the Center for Molecular and Behavioral Neuroscience (CMBN) at Rutgers. BayesDB: A Bayesian database table, lets users query the probable implications of their data as easily as a SQL database lets them query the data itself. CrossCat: A domain-general Bayesian method for analyzing heterogenous, high-dimensional data. I am a postdoctoral associate in the department of Mathematics and Computer Science at Rutgers University - Newark. I earned a B.A. psychology from Concordia University in Montreal and continued on to complete my Ph.D. investigating human sensitivity to natural scene statistics with Aaron Johnson and Bruce Hansen. I then spent 18 months in the UK as a postdoc in the Department of Psychology at the University of York working on a project investigating the neural mechanisms of binocular vision. My research focuses on the study of early visual mechanisms. Specifically, I am interested in defining the association between the characteristics of early visual properties to the statistical properties of the natural environment. I rely a combination of psychophysical, neuroimaging, neurostimulation, and computational modelling methods in my research. In the CoDaS lab, I am part of the virtual reality project, which aims to modify human perception by altering the statistical properties of the environment. 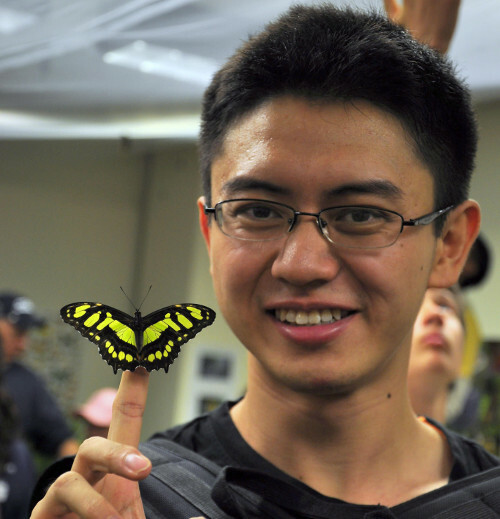 Dr. Chi-Ken Lu is currently a postdoctoral associate in CoDaS Lab at Rutgers University - Newark. By training, he is a physicist (Ph. D. from National Chiao Tung University) as well as an electrical engineer (BS and Master from National Tsing Hua University). 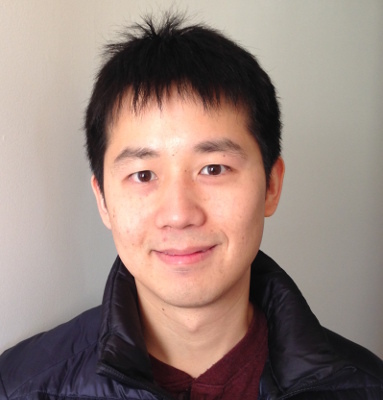 His research focus is to formulate the Bayesian teaching using Gaussian Processes, and he works with the example of teaching a general function to Gaussian Process Machine by providing a set of optimal data. Dr. Lu has published many papers and served as reviewer in the field of theoretical condensed matter physics and mathematical physics. Emily is a postdoc in the Psychology department. 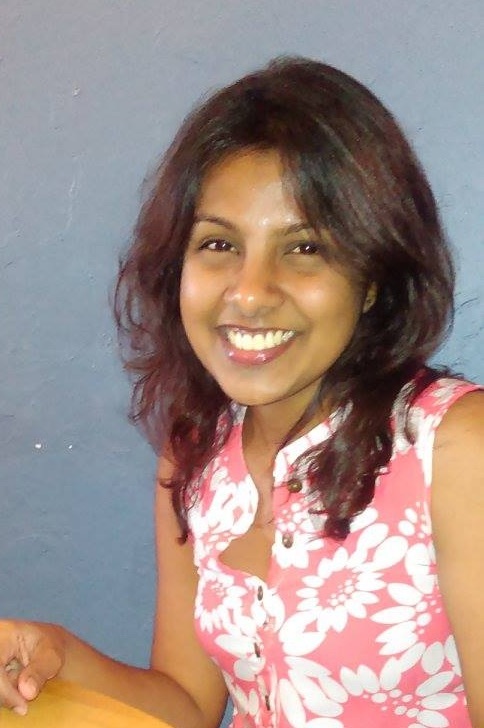 She received her PhD while working with Dr. Geetha Ramani at the University of Maryland, College Park and her BA in developmental psychology from Temple University. Her research interests center on how children learn through play. Specifically, she is interested in the role of questioning in playful settings for improving STEM learning outcomes and how individual differences, such as socioeconomic and dual-language- learner status influence how children learn through play. 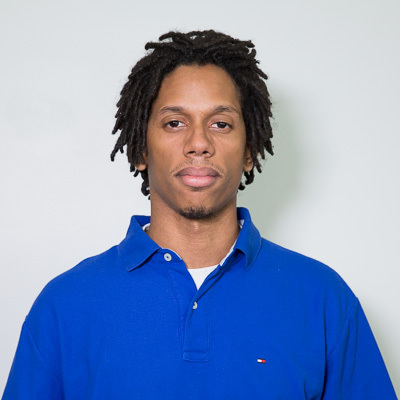 Jonathan is a post-doctoral fellow jointly working with the CoCoDev group starting in Summer 2019. He studies how the human mind understands cause and effect: How we extract causal information from the world, how we represent information about causal events and causal systems, how we use causal information in our reasoning, and how all of these abilities emerge and change over the lifespan. Jonathan got his B.A. in Psychology from Reed College and Ph.D. in Developmental Psychology from Yale University working with Frank Keil, Josh Knobe, and Brian Scholl. 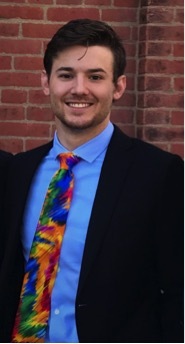 He was most recently an NIH NRSA post-doctoral fellow at the Harvard Lab for Developmental Studies working with Susan Carey, studying the origins of causal representations in infancy. He also created PyHab, the first open-source real time infant gaze-coding and stimulus presentation software. My website and PyHab. I am a postdoctoral associate in the department of Mathematics and Computer Science at Rutgers University - Newark. I completed my M.Sc. at Bar-Ilan University working on text classification and earned my Ph.D. from the University of Toronto while working on models of verb acquisition. I then spent two years as a post-doc in the Psychology department at Princeton University working with Adele Goldberg exploring models of language learning. My research interests are in the areas of cognitive modeling of language and learning. My goal is to create computational models that simulate plausible representations of the learner and the input by accounting for theoretical findings from experimental observations on human behavior. By using this modeling approach, I aim to clarify how learning and linguistic factors interact to facilitate the rapid pace of natural language learning and how learning may vary given individual differences among learners. I am a postdoctoral associate in the Department of Mathematics and Computer Science at the University of Rutgers-Newark. I received my PhD in pure math at Rutgers-Newark with Mark Feighn working on Geometric Group Theory with its connections with mathematical logic and low-dimensional topology. As a resident post-doc, I spent a semester at Mathematical Science Research Institute studying the first order theory of hyperbolic groups through their actions on R-trees. Meanwhile I was also an invited Visiting Scholar at University of California, Berkeley. My current research interests include: Formalizing theoretical basis for human-machine interaction and implications of cooperation for learning; Manifold Learning/Teaching using topological and geometric machinery to underpin more concrete problems; Mathematical Logic, Formal languages and its applications. I am a Postdoctoral Research Associate in the Department of Mathematics and Computer Science at the University of Rutgers - Newark. I received my PhD in Mathematics from Texas Tech University in 2018. I am an applied mathematician with research interests in mathematical modeling and analysis, partial differential equations, integrable systems and numerical analysis. I am interested in capturing the dynamics of physical and human systems with mathematical models, and then use these models to gain insight through analysis and simulations. I am a postdoctoral associate in the Department of Mathematics and Computer Science at the University of Rutgers - Newark. I received my PhD in biophysics from Simon Fraser University where I worked on developing probabilistic models of DNA replication. I then spent three years at University of Cambridge as a post-doc, investigating active sensing in human eye movement. My current research endeavor includes using Bayesian teaching for explainable AI, coming up with unifying models of active learning and instructional pedagogy, understanding recommender system as iterated learning, and exploring the representation implication of cooperation in inference. My website is here. I am a PhD student in the department of Mathematics and Computer Science at Rutgers University – Newark. I completed my master’s degree in Financial Engineering at NYU. Prior to that, I received my B.S. in Mathematical Finance from Wuhan University in 2015. My current research interests lie in the intersection of machine learning theory and applications. I am currently a research assistant supervised by Pat Shafto (Rutgers) and Chris Baldassano (Columbia). 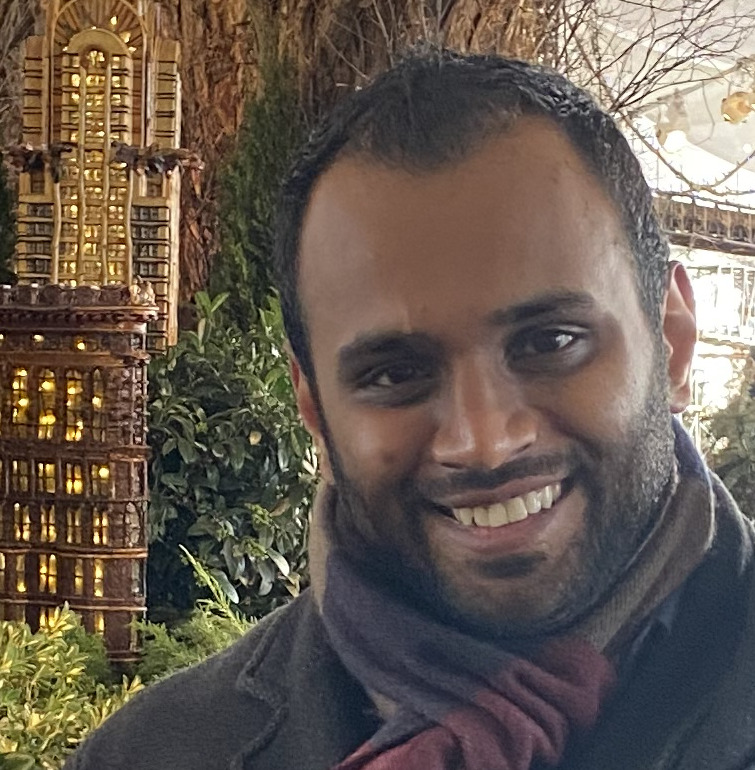 I completed my MS in Computer Science at NYU’s Courant Institute, where I focused on machine learning and data science. I transitioned from a research background in cellular neuroscience (neuropathic-pain signaling) to cognitive computational modeling. My methodological interests encompass machine-learning based joint-modeling approaches to explain the dynamics of brain and behavior. In particular, I am interested in how knowledge is acquired, represented in the brain, and subsequently used to guide behavior. I have completed my Masters in Information Technology from Rutgers University and Bachelors of Engineering from Gujarat Technological University in India. At CoDaS Lab, I work on using distributed computing tools to utilize the computational power of GPU for research projects with high computational requirements. 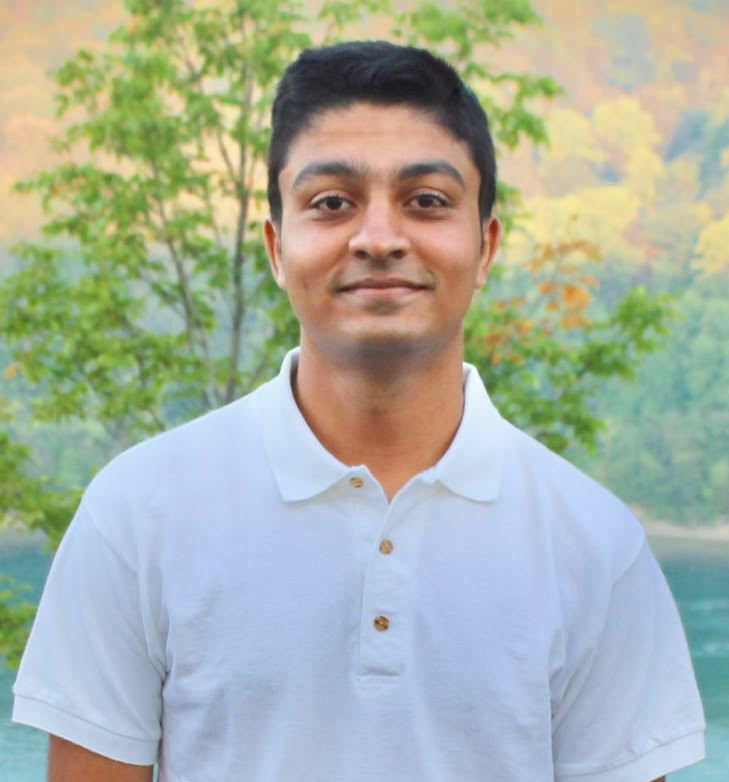 I also work on programming the statistical and mathematical models for the data science projects in the domain of computer vision and natural language processing. On a broad scale, I am interested in mining the data using existing tools and algorithms as well as work on the development of new models using probabilistic and cognitive approach. My research interests are in teaching useful concepts to people and models. As a post-baccalaureate research assistant in the CoDaS Lab, I currently (1) develop teaching models for the Explainable Artificial Intelligence project and (2) model neural response manifolds for the augmented reality project. I earned my B.A. in Biology and Philosophy at Rutgers University—Newark in 2014; my Honors thesis was on age differences in probabilistic category learning from reinforcement, advised by Dr. Mark Gluck at the Center for Molecular and Behavioral Neuroscience. After graduating, I continued my work with Dr. Gluck for two years, investigating the effects of aging, genetics, and exercise on striatal and hippocampal dependent learning. A researcher and developer, Terri advances computing literacy and data science instruction and training at universities and academies. As a portrait photographer, she infuses art and creativity in her approach to teaching and equipping students and teachers. 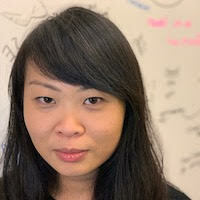 She develops computing curriculum and applications at the cross section of computing, education, and art that engage students and teachers as co-creators and change agents in their fields, communities, and careers. 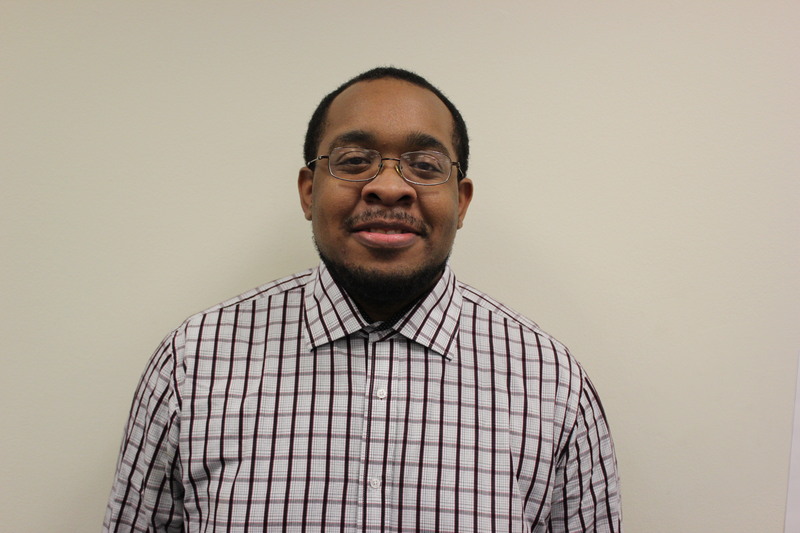 Anderson graduated and got a job as a junior data engineer at Pymetrics. Anderson was an undergraduate student at Rutgers University-Newark. He earned his B.S. in Computer Science with a minor in Mathematics. 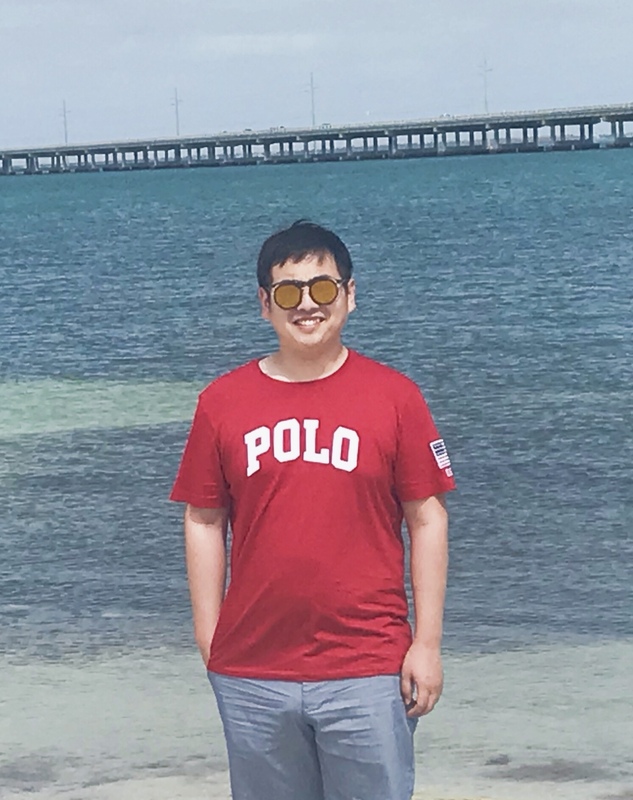 His research interests are machine learning and computer vision. 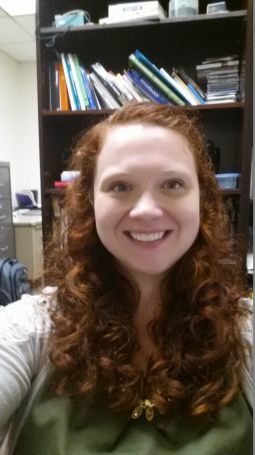 April took a position as Associate Research Scientist at PIRE. I was a Post-Doctoral Associate in the Department of Mathematics and Computer Science at the University of Rutgers - Newark. My research focuses on understanding early visual processes in the human brain. I am a developmental psychologist interested in the mechanisms underlying social learning. 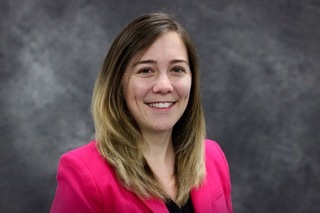 Asheley joined the faculty at Texas Tech in 2017. My first position out of the lab was as Data Scientist at Monsanto. I was postdoctoral associate in the Department of Mathematics and Computer Science at the University of Rutgers - Newark. Before that I was a research engineer with the MIT Probabilistic computing project. And Before that I was an experimental psychology graduate student at the University of Louisville. Broadly speaking, my research focuses on learning. On the psychological side, I seek to reverse-engineer human social learning by defining it in the language of mathematics—the ultimate goal being to endow computers with the ability to communicate concepts to humans in a natural, pedagogical, human way. On the data science side, I develop tools that improve subject-area experts’ ability to answer the questions important to them without them having to mangle their data to fit into off-the-shelf software and without them having to spend time becoming machine learning and programming experts. I am a graduating Applied Mathematics and Computer Science major at Rutgers University—Newark. My research interests include machine learning, adversarial examples, Stochastic and statistical modeling. Additionally, I am planning to pursue a doctorate degree in Applied Mathematics. 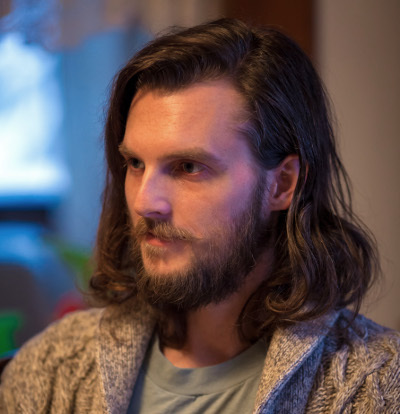 Jake was a Laboratory/Tech Assistant in the Department of Mathematics and Computer Science at the University of Rutgers - Newark. He earned his B.A. in Cinema Studies from New York University and his M.A. in Film from the University of Kent. His MA Dissertation—supervised by Prof. Murray Smith—investigates ways of theorizing film engagement other than character-centric approaches, and explores autistic film viewers’ experiences as a case study. For the past two years, Jake has also collaborated with Dr. Pascal Wallisch at NYU—exploring the cognitive neuroscience of film appraisal and categorization. At the CoDaS Lab, Jake primarily works on a visual perception project that uses augmented reality to study and train the visual system. 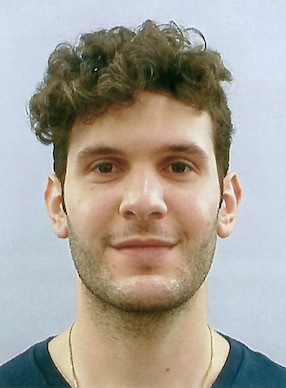 Jake joined the Center for Perceptual Systems at the University of Texas at Austin as a Ph.D student in the Perception, Brain and Behavior program in 2017. There, he will continue to investigate visual perception and natural scene statistics. 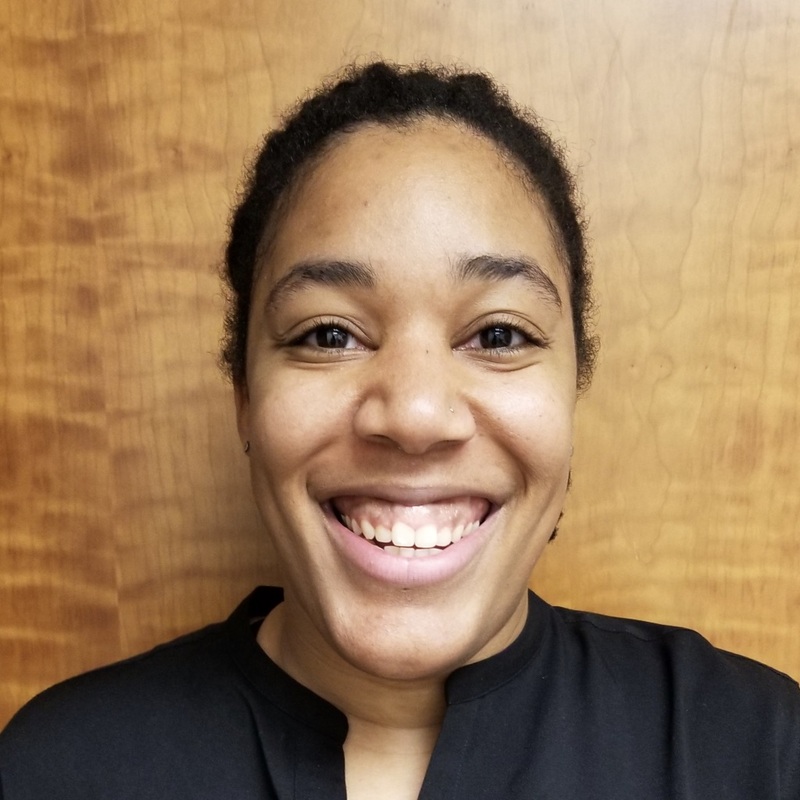 Kelley accepted a Research Associate at the Peabody Research Institute at Vanderbilt in 2015. 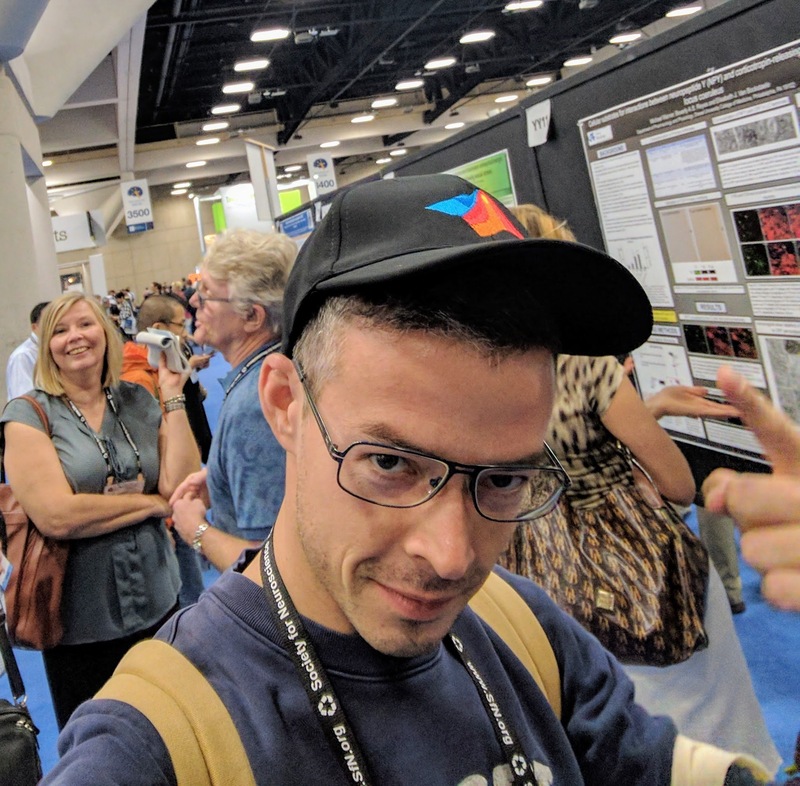 I was a postdoc in the CoDaS Lab. I received my PhD in Developmental Psychology from Vanderbilt University under Bethany Rittle-Johnson. I then spent an additional year working as a postdoc in mathematics education with Jon Star. My research focuses on how ideas from cognitive and developmental psychology, such as using incorrect examples and comparing the reliability of informants, can be applied in educational settings to improve learning. I use quantitative and qualitative analyses to investigate how children’s knowledge changes over time, and I conduct this research in tutoring and classroom settings. 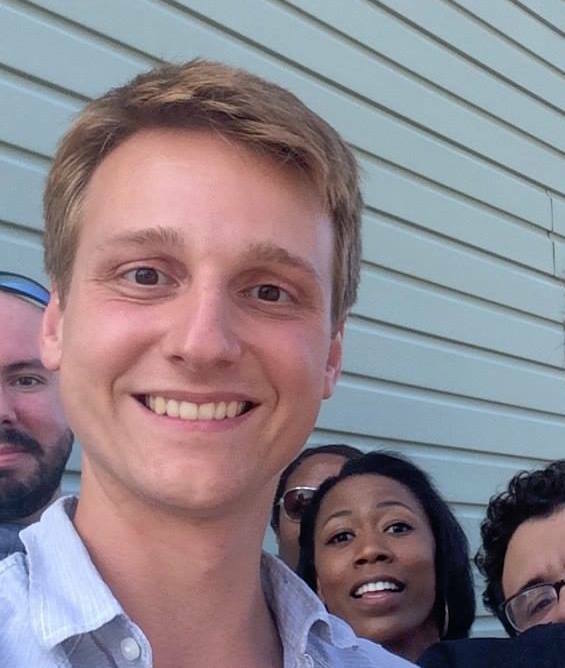 Lewis accepted a position as a data scientist at Pymetrics in 2017. I worked as a post-doctoral associate with the psychology, math and computer science departments at Rutgers-Newark. I primarily collaborated with researchers at the CODAS lab to develop the Mobile Maker Center, a modular space for the ecological study of children’s exploratory play. I also worked on machine learning classifiers for emotional state recognition and on the development of augmented reality technology to adapt users visual systems to specific features in the environment. I am a senior undergraduate at Rutgers pursuing a B.S. in Biology while minoring in Computer Science. I began my research career with Dr. Radek Dobrowolski and Dr. Edward Bonder investigating molecular mechanisms leading to neuronal death observed in Alzheimer’s and Parkinson’s disease via the PI3K/AKT/mTOR pathway. 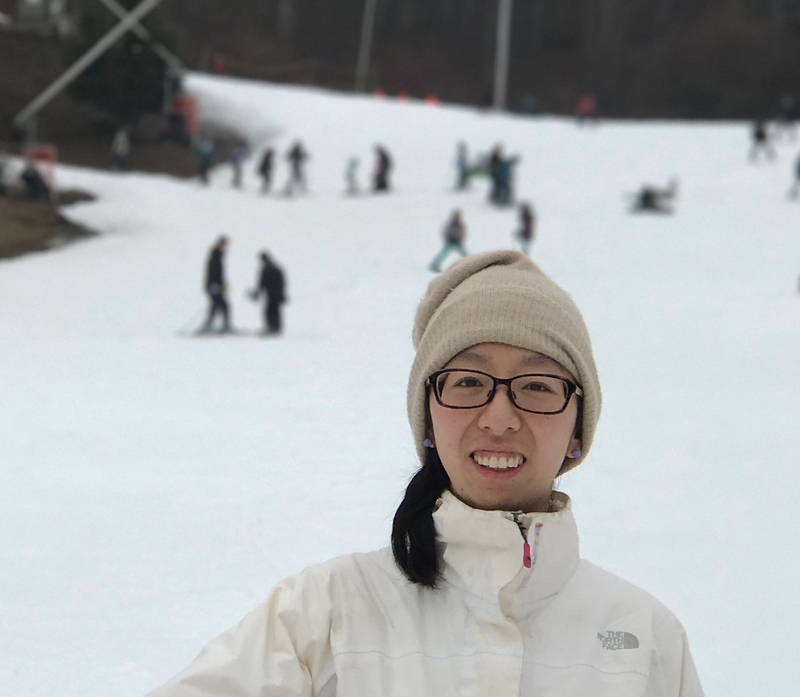 My research interests are in the developing and refining models through machine learning and statistical analysis to make use of data, such as -omic data and its use in identifying drug targets within molecular pathways. Such models must be scrutable, however, in order for life science professionals to make impactful use of them. In the spirit of such, currently, I am interested in the applications of Bayesian inference in its use towards explaining machine learning models. 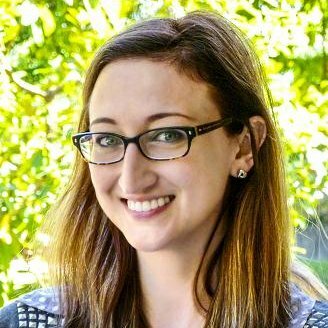 Sophie left to become CTO at Elektra, followed by Senior Data Scientist at Metis in 2017. 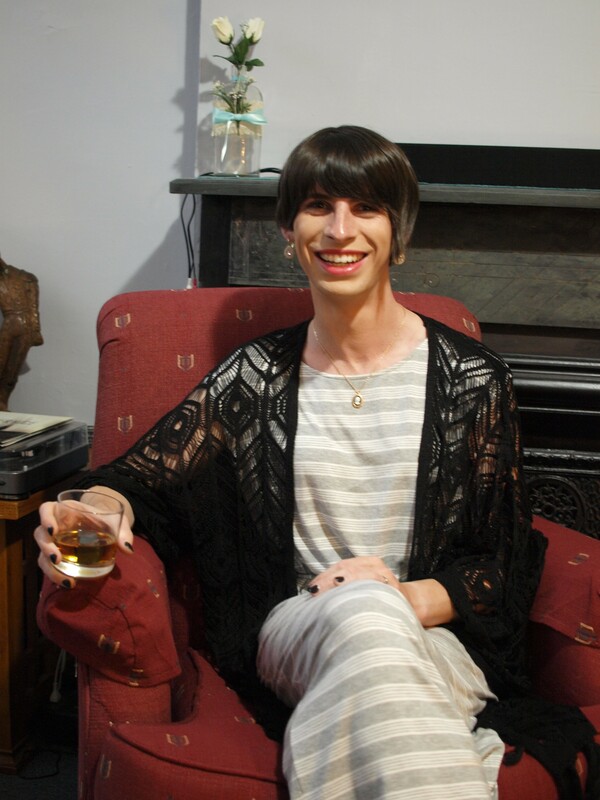 After pursuing an interest in robotics and machine learning, Sophie received a BS and MEng in Electrical and Computer Engineering from University of Louisville. 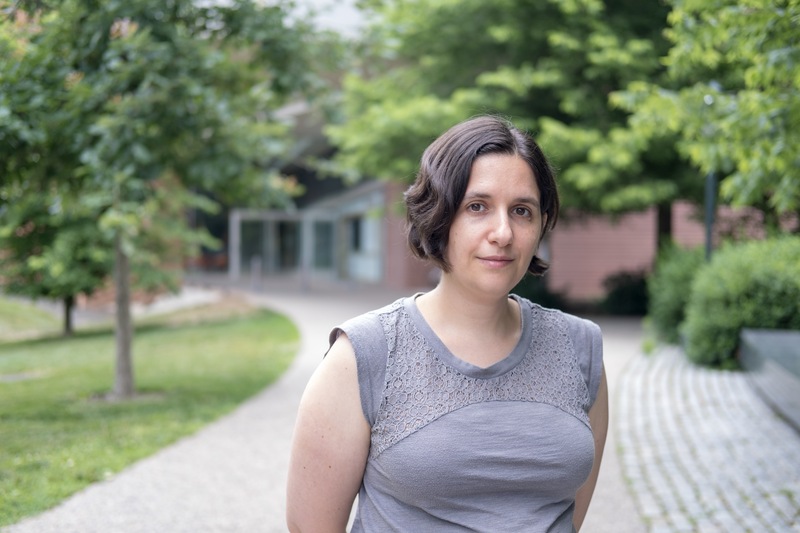 Her work in the lab included efficient models of teaching and communication, expressivity in models of concept learning, and pseudo-rational factors that affect causal inference. 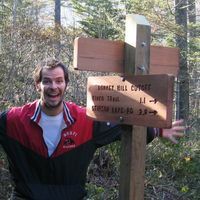 Before joining Brenden Lake’s lab at NYU, was a Post-Doctoral Associate in the Department of Mathematics and Computer Science at the University of Rutgers - Newark. Previously, I completed my PhD in Psychology at the University of Adelaide with Amy Perfors, Daniel Navarro and Drew Hendrickson, where my research explored how both structure and label information shape how people learn categories. My current research interests are in areas such as pedagogy, cooperation and explanation, particularly as they relate to knowledge of concepts. From a cognitive science perspective I’m interested in the kinds of conceptual representations that allow people to learn and teach the kinds of concepts in the natural world. I’m also interested in how teaching can help learning different kinds of knowledge, figuring out when and how teaching is effective and the implications of this for pedagogy and education. Finally, I’m interested the technical aspects of many of these problems, such as scaling inference algorithms to work on more interesting problems in teaching and the use of probabilistic programming languages for cognitive modeling. I left to become a Research Scientist at the Center of Research in Child Development, National Institute of Education, Singapore. I was a postdoctoral associate in the Psychology Department at the University of Rutgers - Newark. I received my PhD in developmental psychology from Cornell University under Tamar Kushnir. 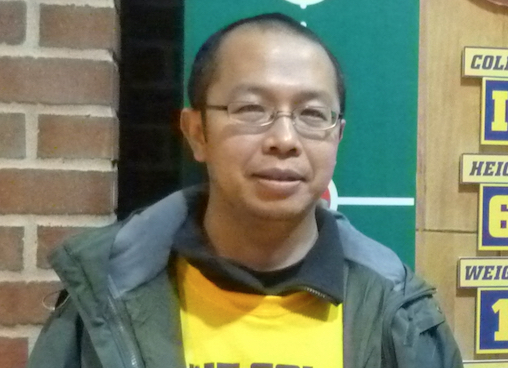 I was originally from Shanghai, and did my undergraduate studies in Beijing University. My research focuses on understanding children’s learning in a social environment. Specifically, I am interested in 1) how contextual factors and individual differences influence children’s imitation behavior, and how that affect what children have learned; 2) how social and pragmatic cues shape children’s causal inferences; and 3) whether children’s experiences and expectations of social interactions differ between formal and informal settings (such as in a lab vs. in a science museum), and its implications for developmental research.